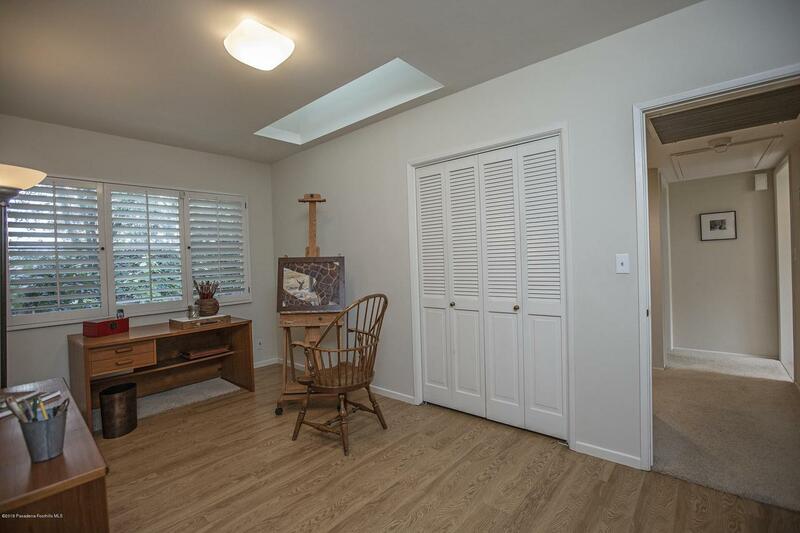 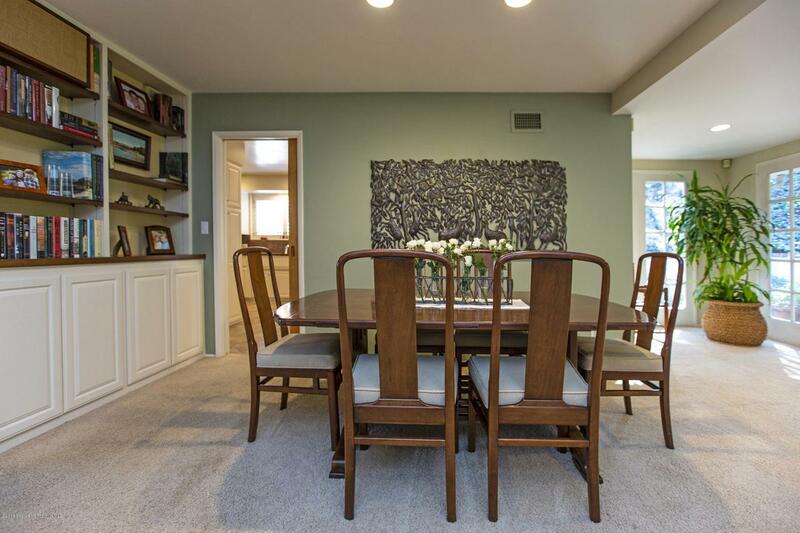 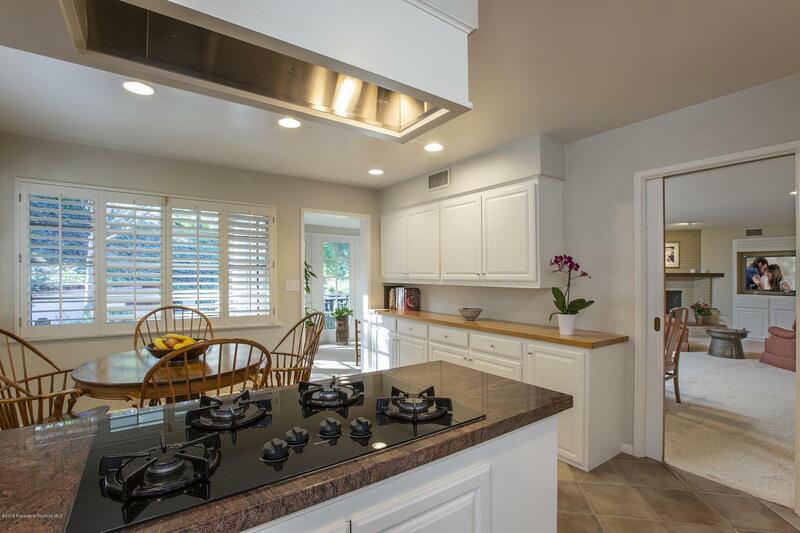 This delightful mid-century traditional sits on over half a park-like acre on a quiet, private cul-de-sac in the Linda Vista area of the Arroyo. 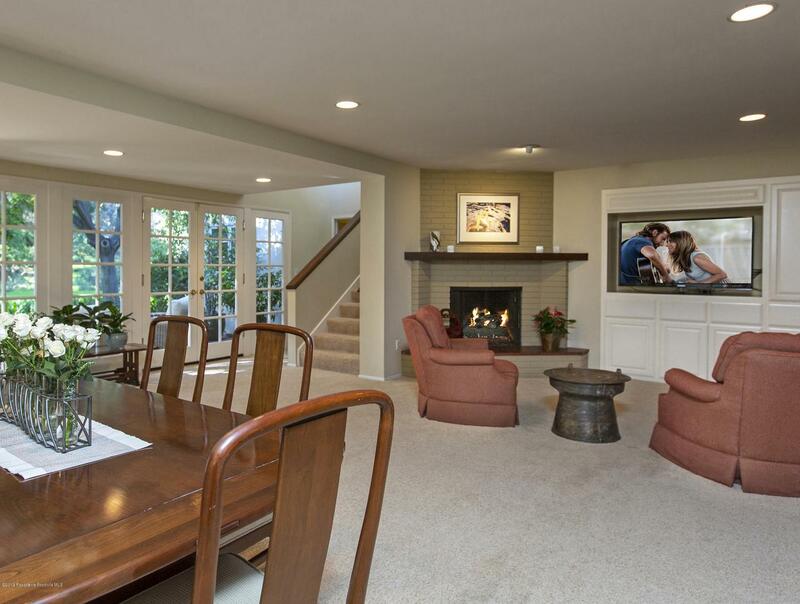 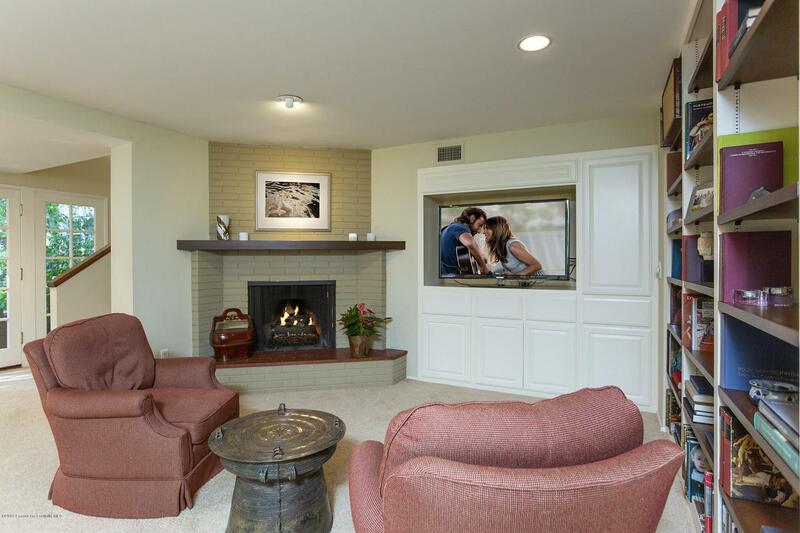 With an extremely functional floor plan, this attractive home features a living room with handsome fireplace. 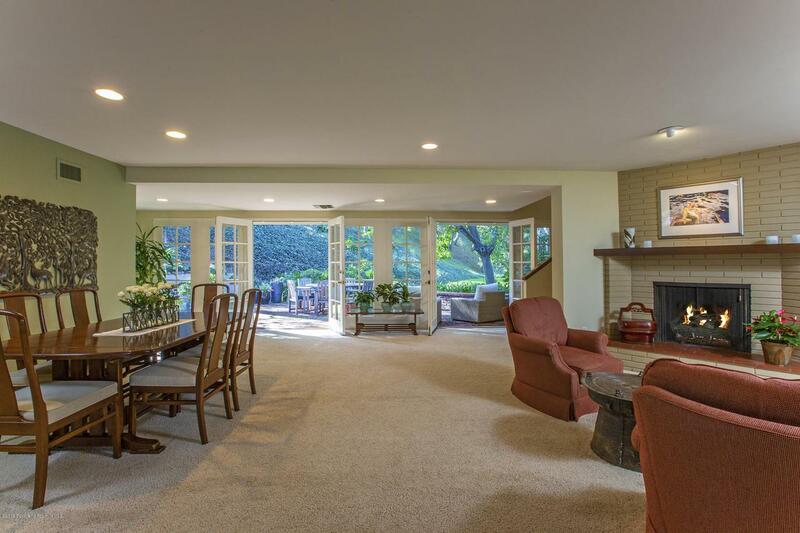 A generous dining / family great room, also with fireplace and with French Doors, opens to a lovely terrace and garden. 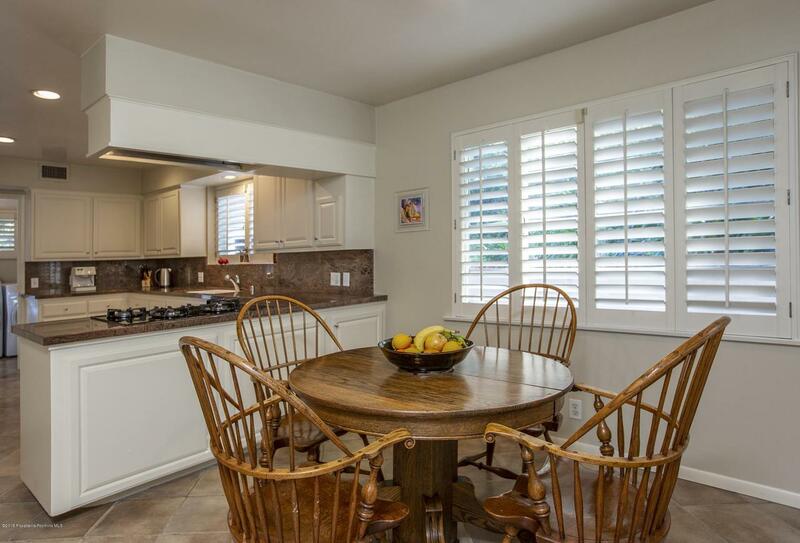 A stylish eat-in kitchen has the laundry adjacent with half bath and direct access to a large two-car garage. 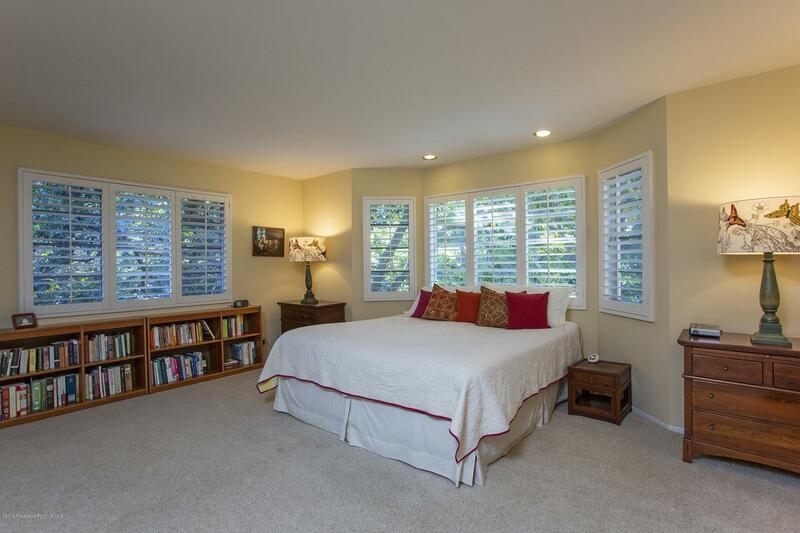 There is a first-level master suite and a second spacious master suite upstairs with treehouse views. 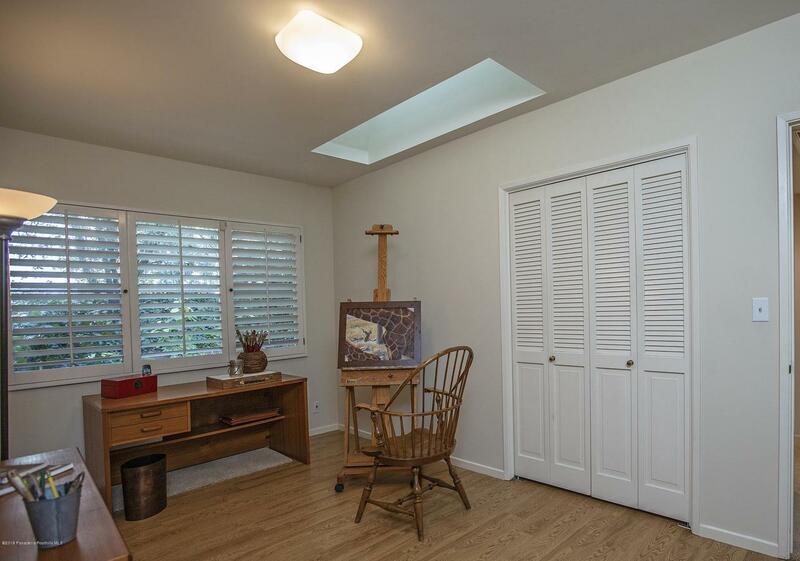 Two additional bedrooms, currently used as an artist's studio and an office, share a bath. 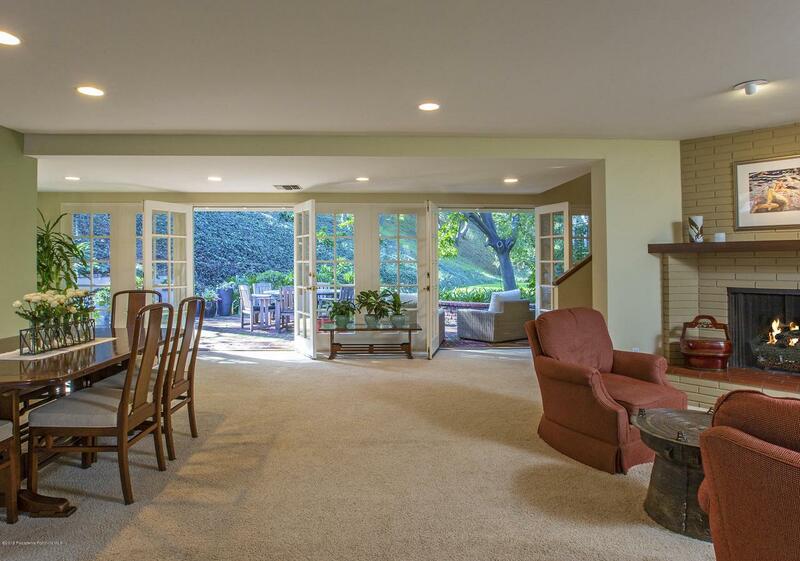 Thoughtfully maintained and updated, this home is surrounded by mature landscaping that provides greenscape views from every window. 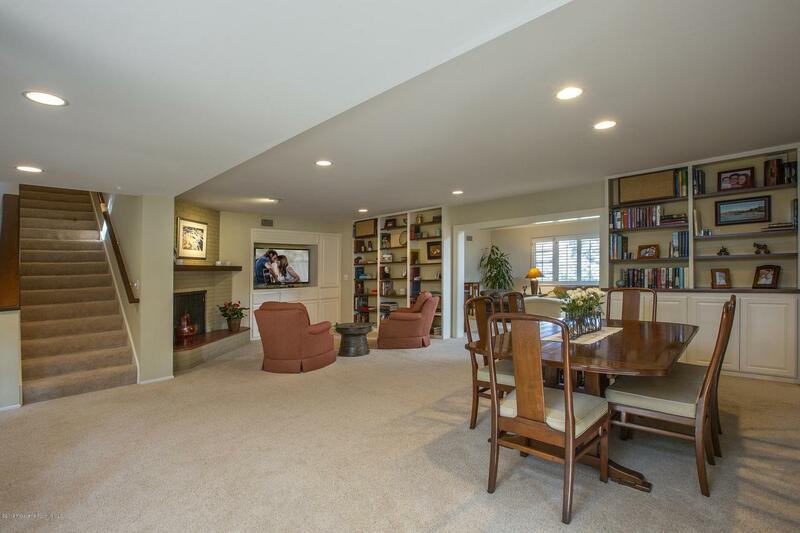 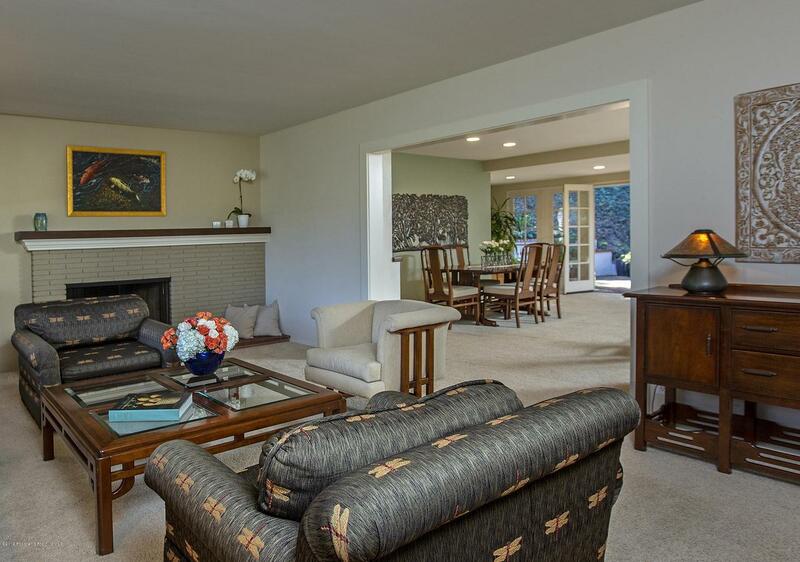 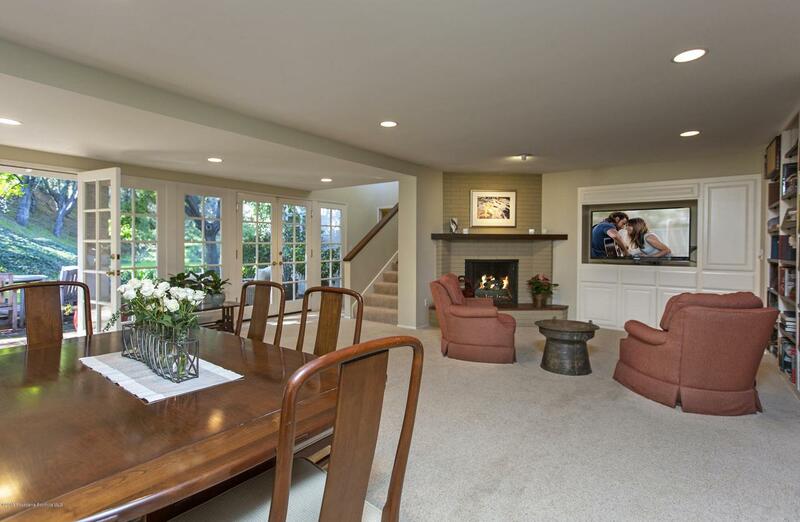 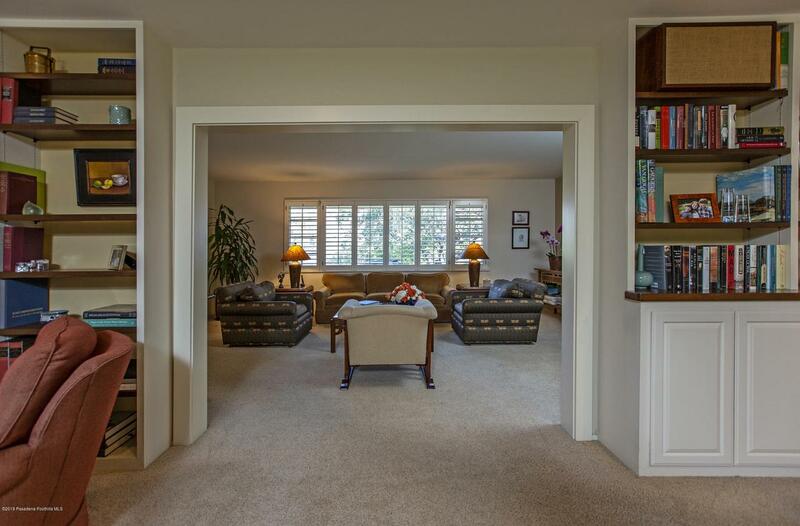 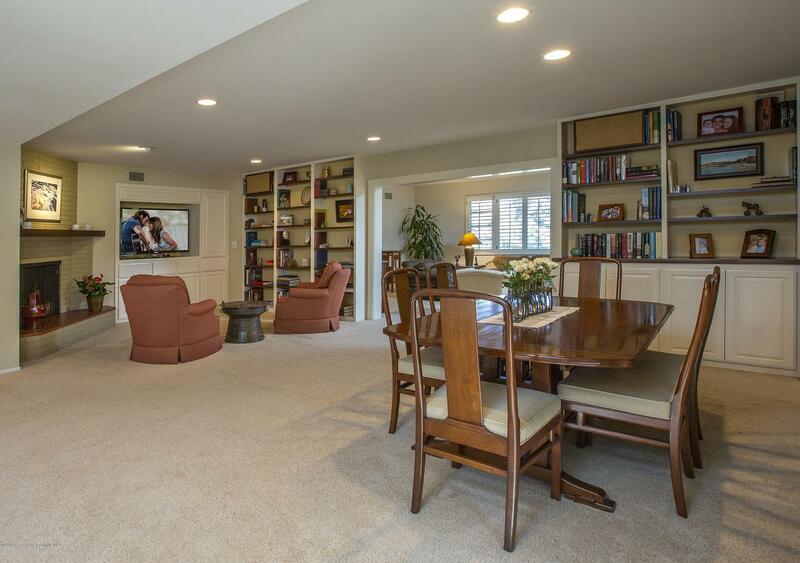 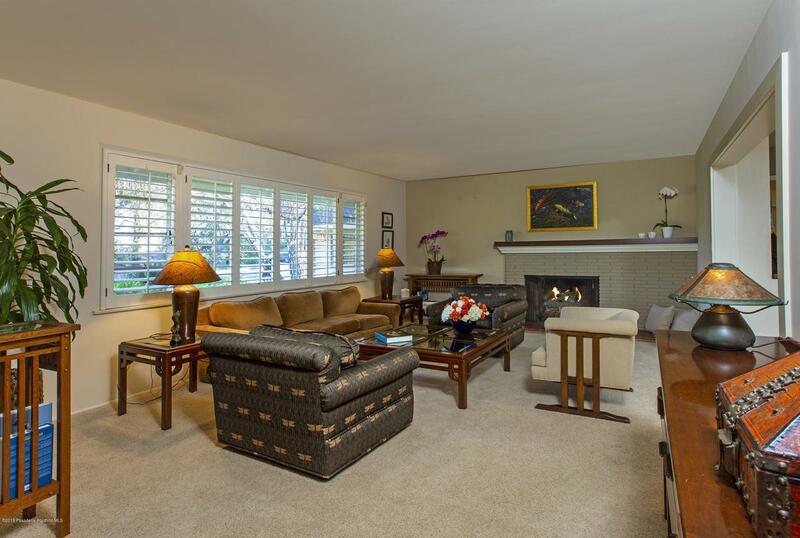 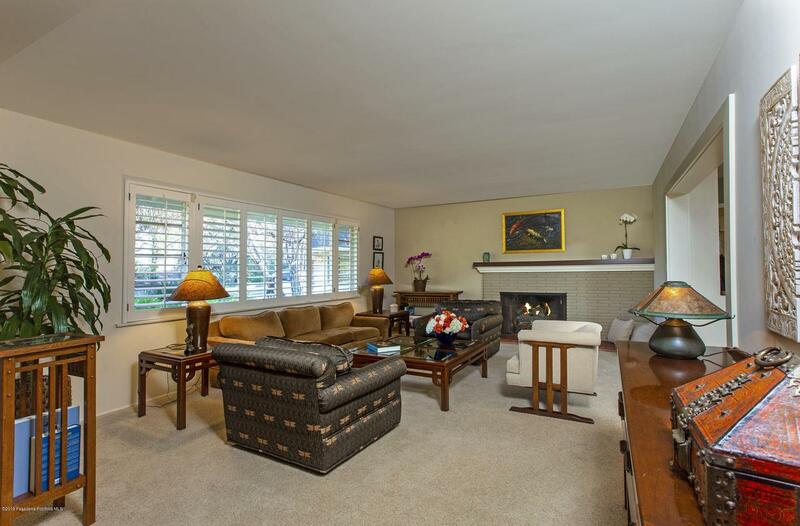 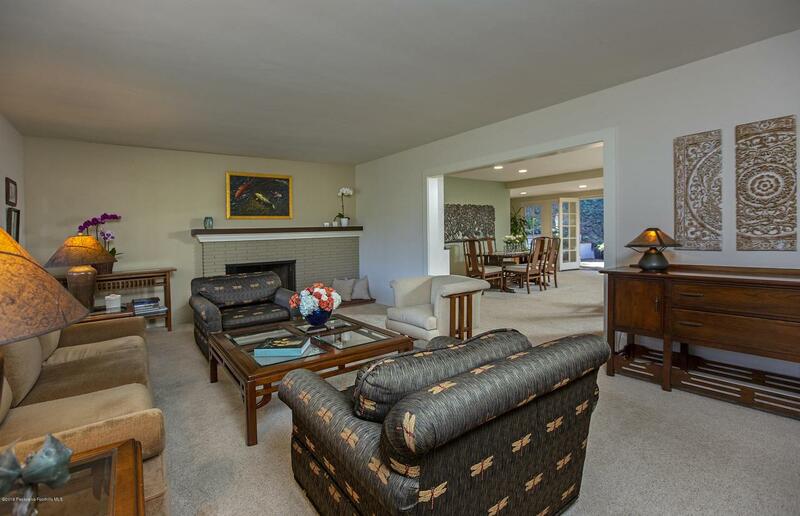 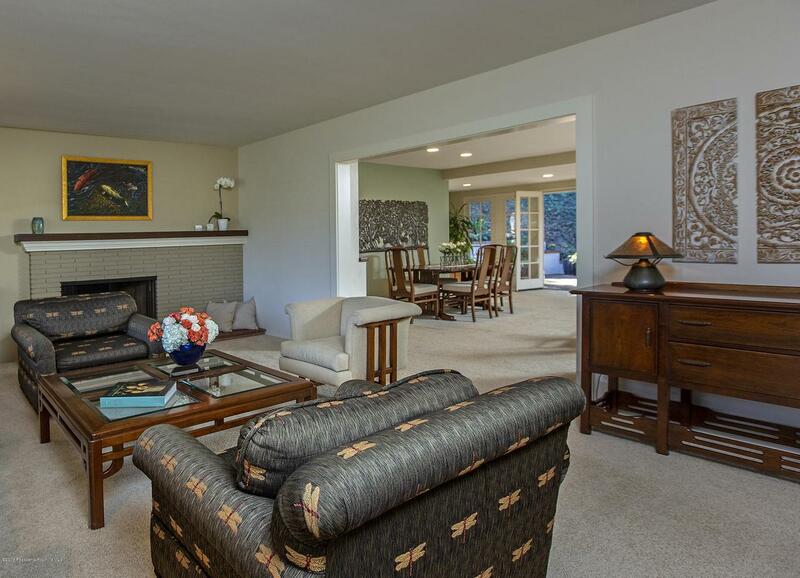 The living room and office offer views of the San Gabriel mountains. 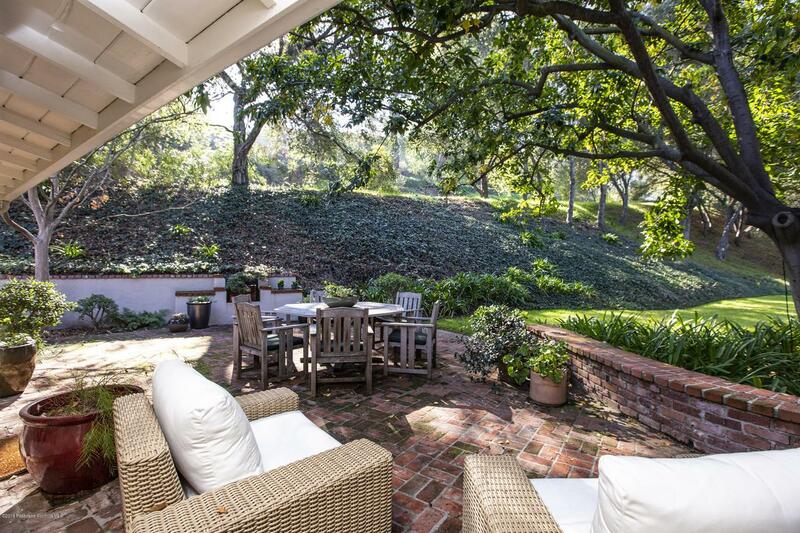 The expansive outdoor space is perfect for entertaining and outdoor play. 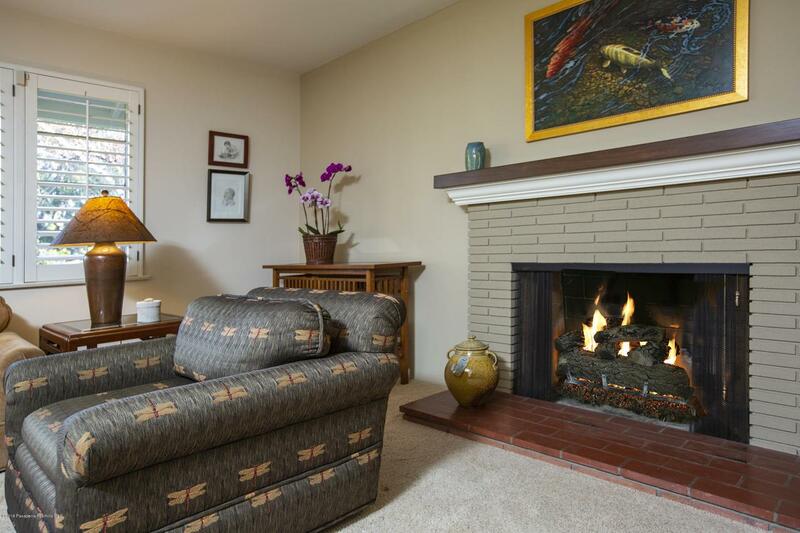 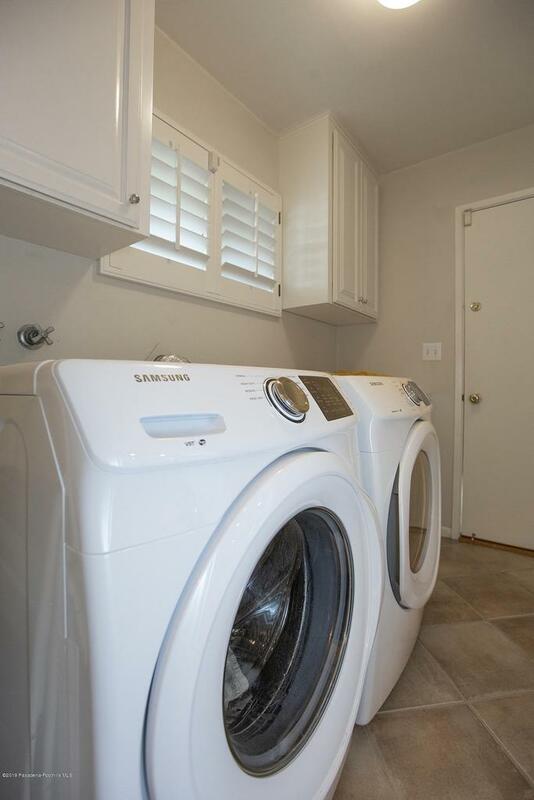 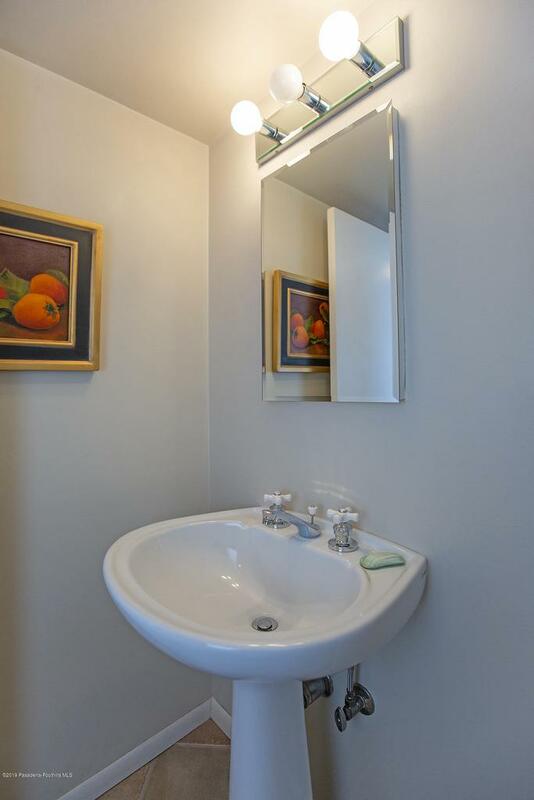 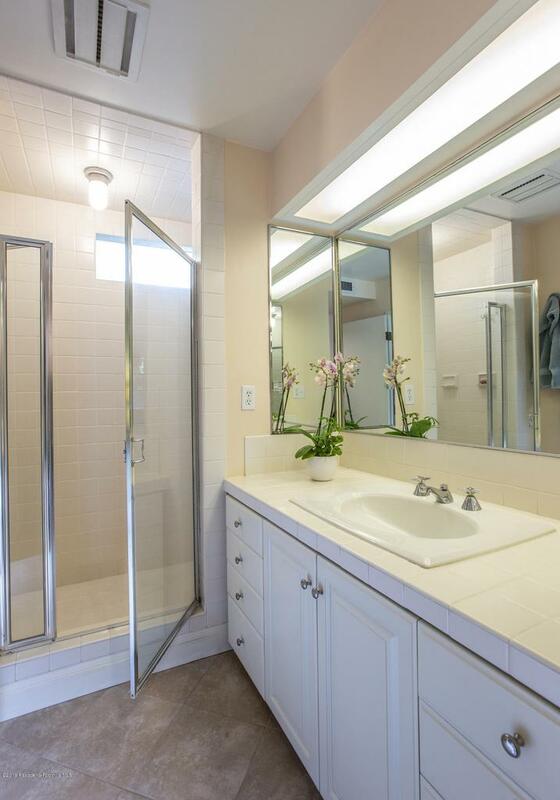 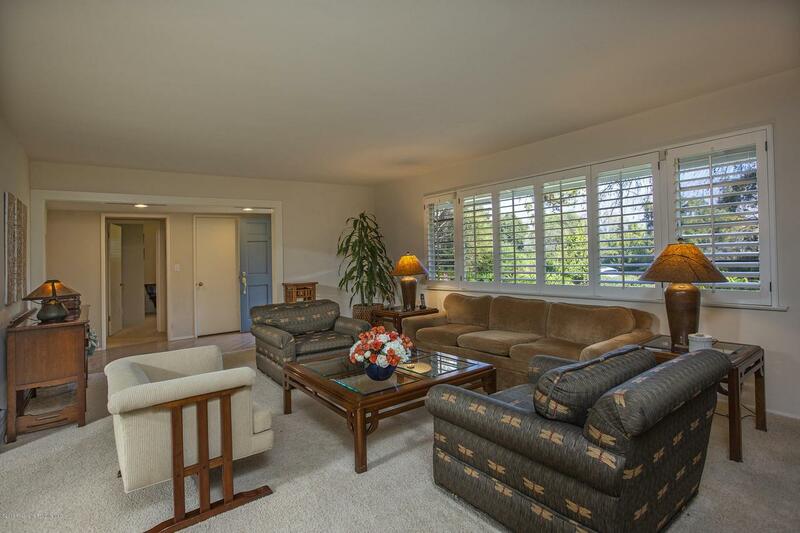 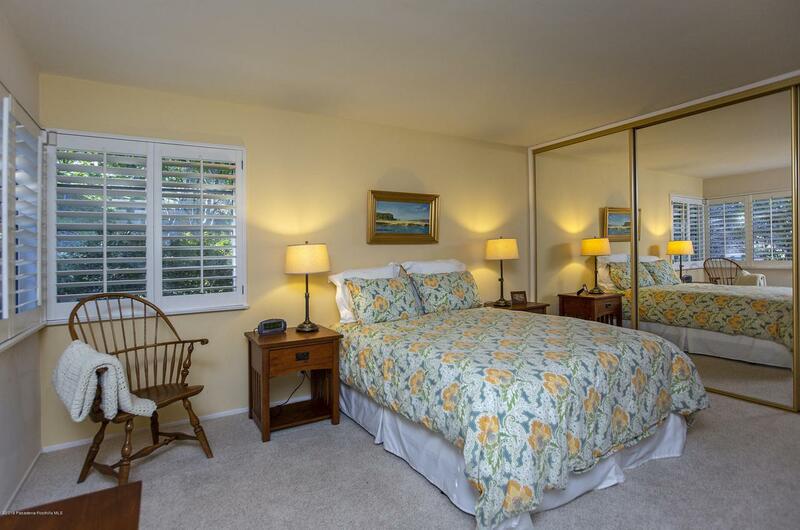 Close to the Rose Bowl and adjacent facilities, this peaceful retreat is convenient to freeways and Old Town Pasadena. 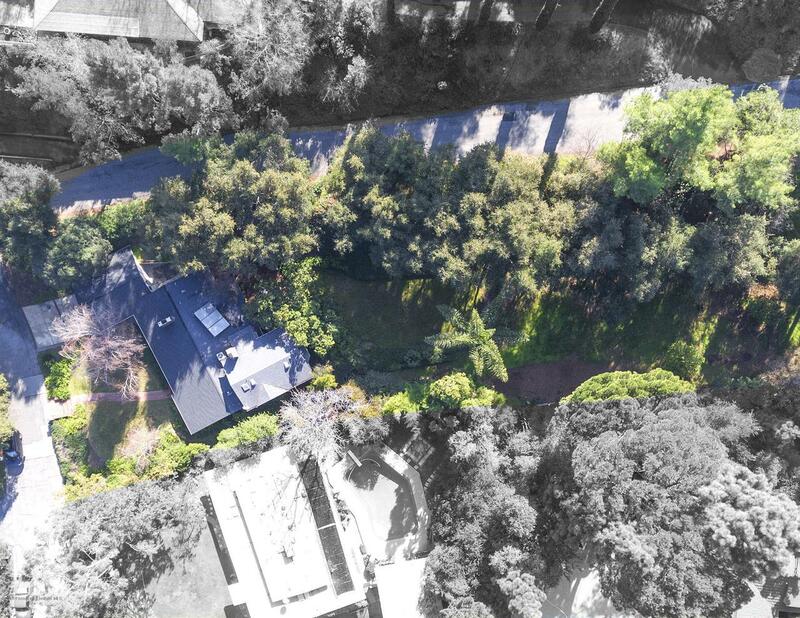 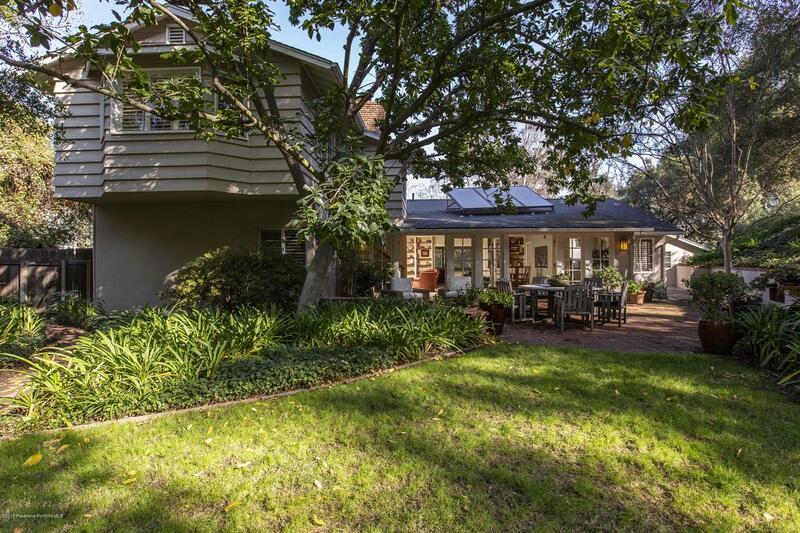 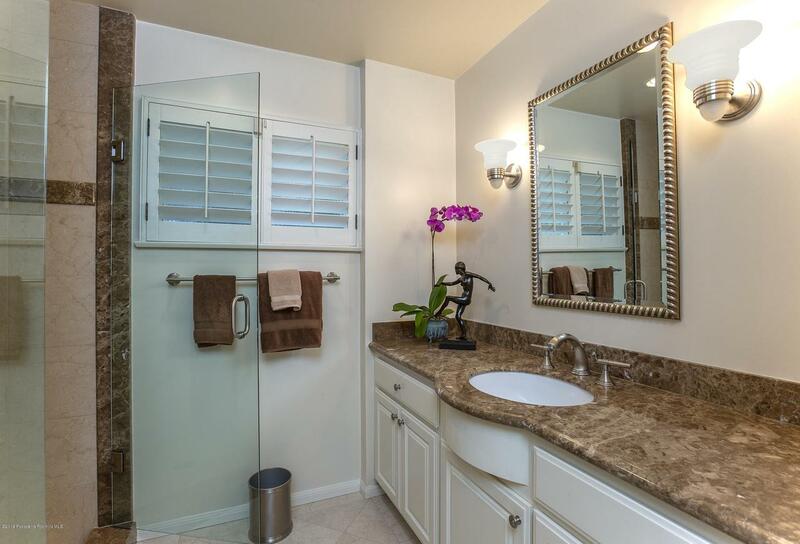 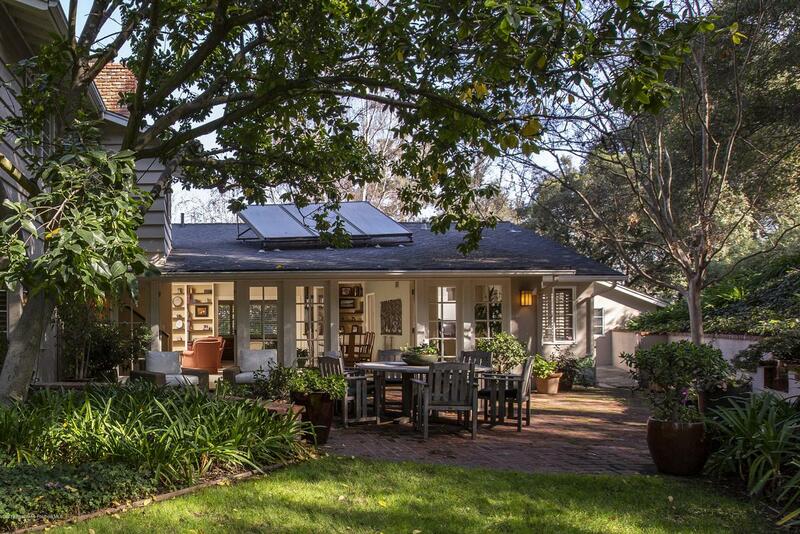 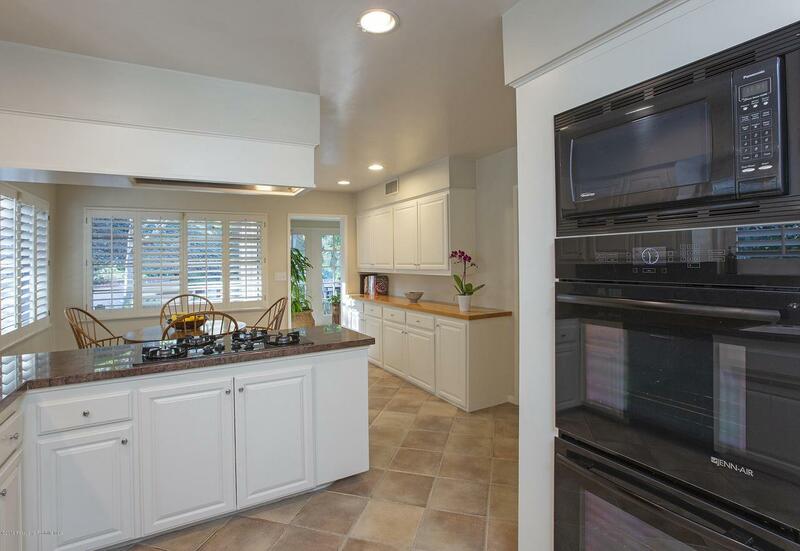 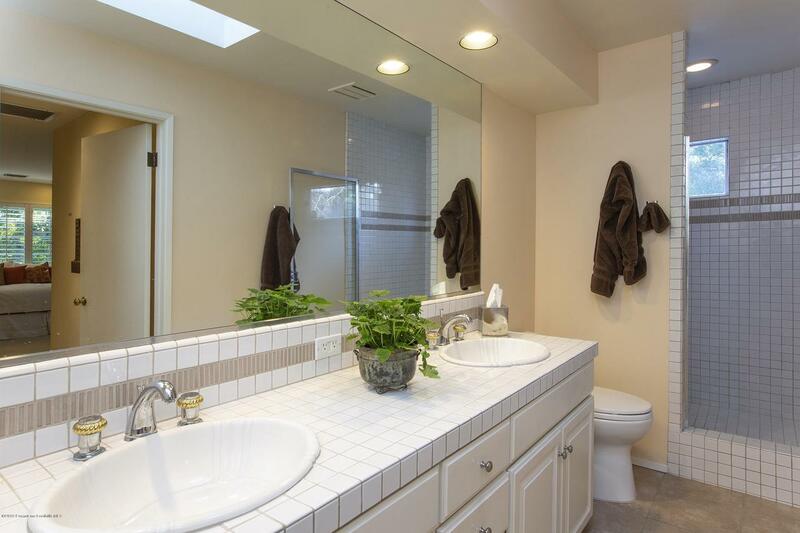 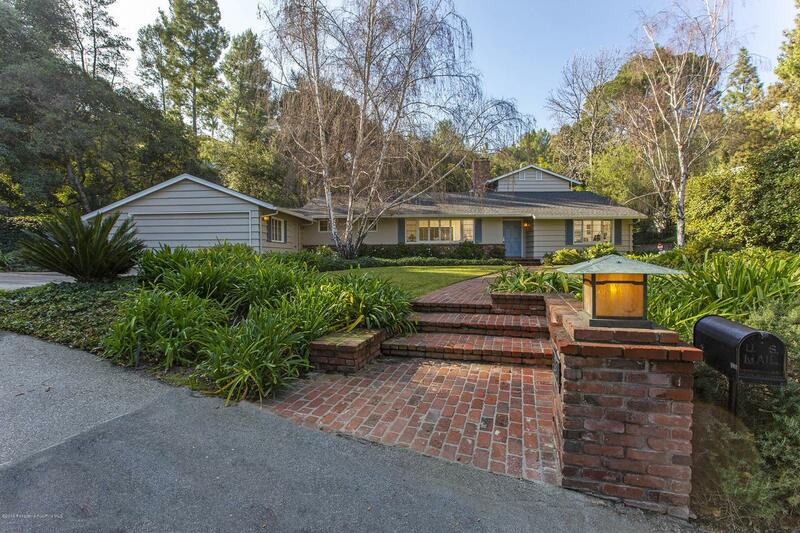 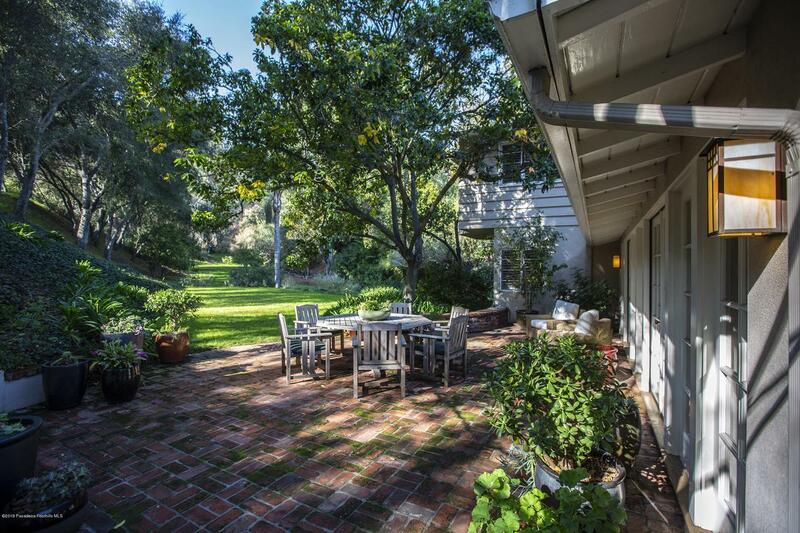 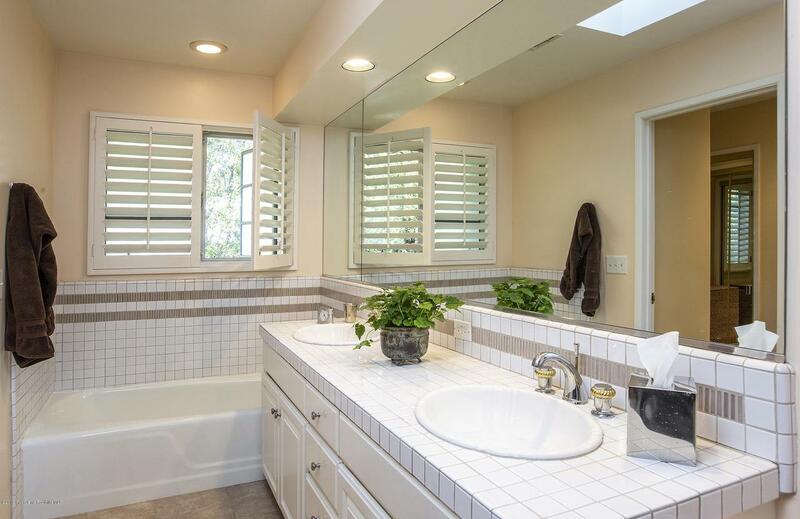 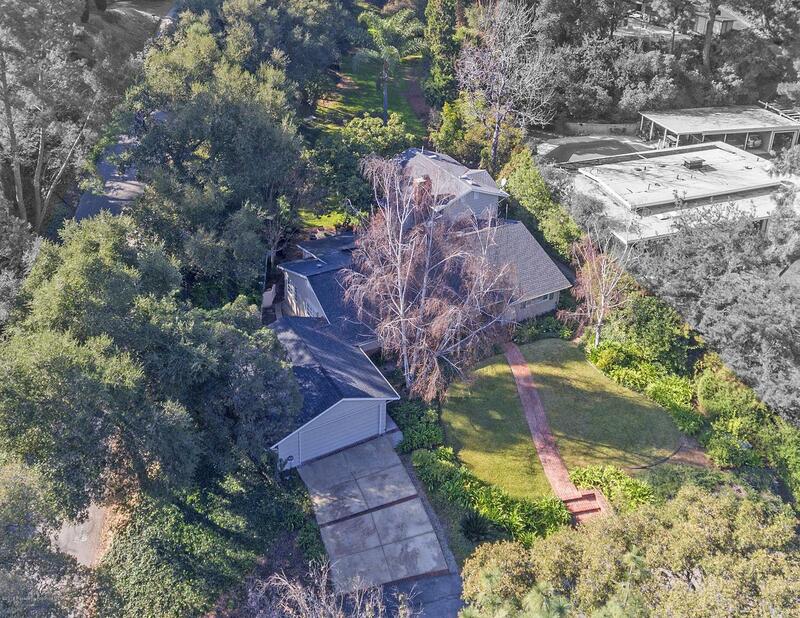 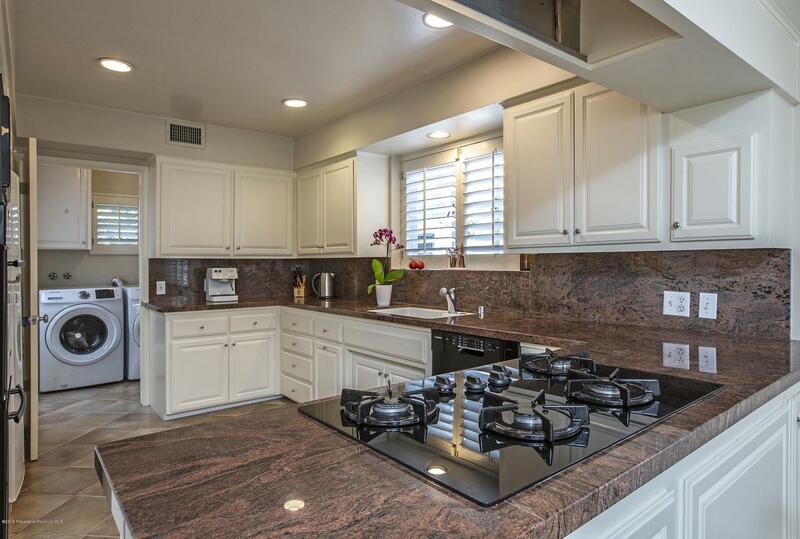 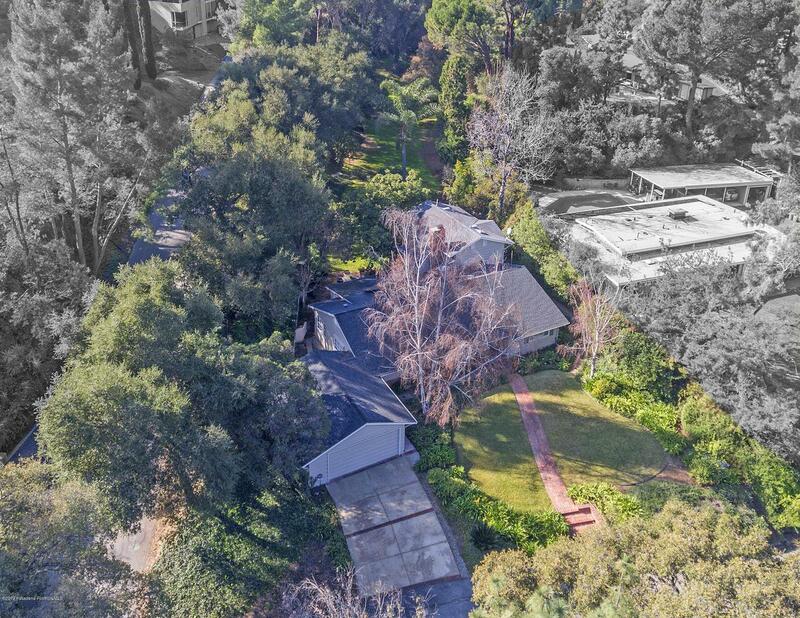 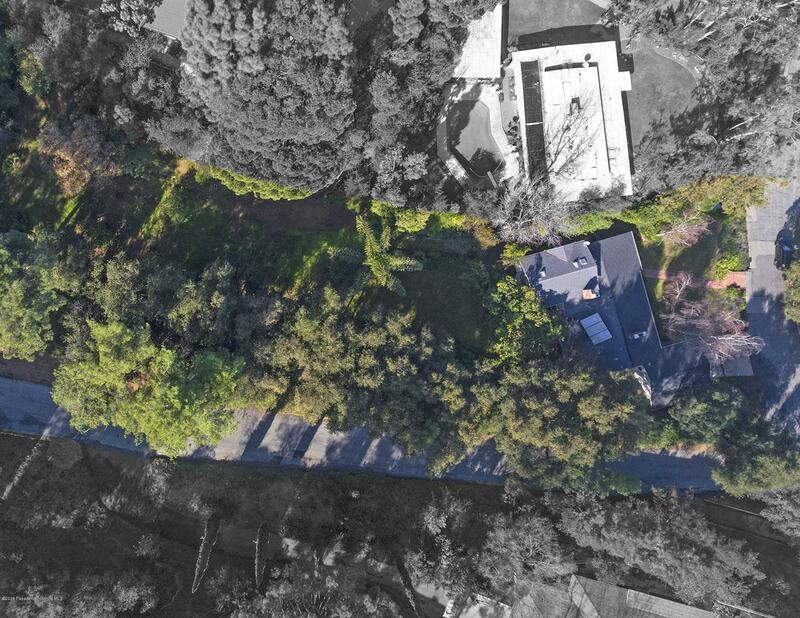 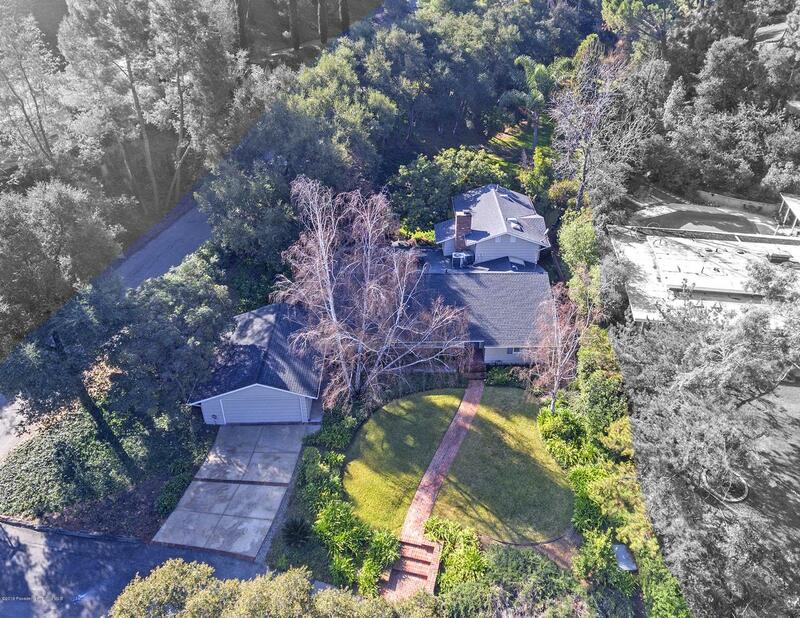 1215 Linda Ridge Lane is a residential property located in Pasadena, CA. 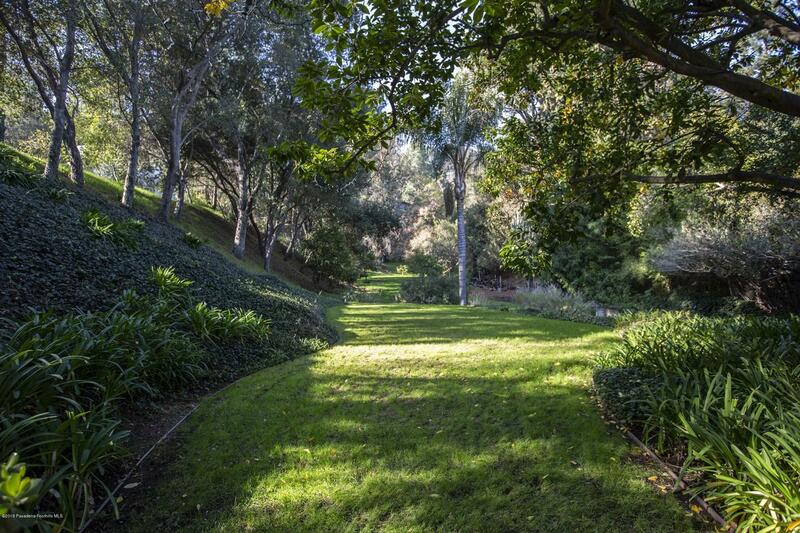 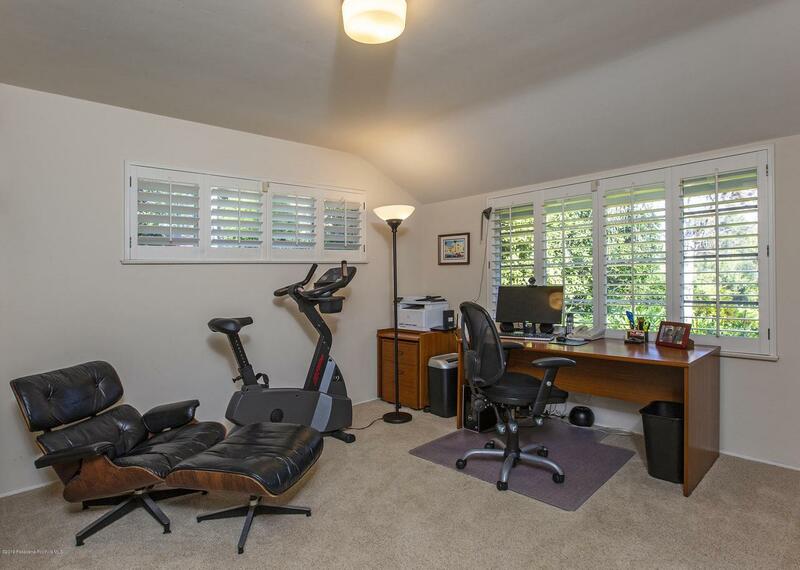 This property sits on a 23228 acre lot, is 2814 sqft, with 4 bedrooms, 4 baths.